Uploaded on Jul. 18, 2004. 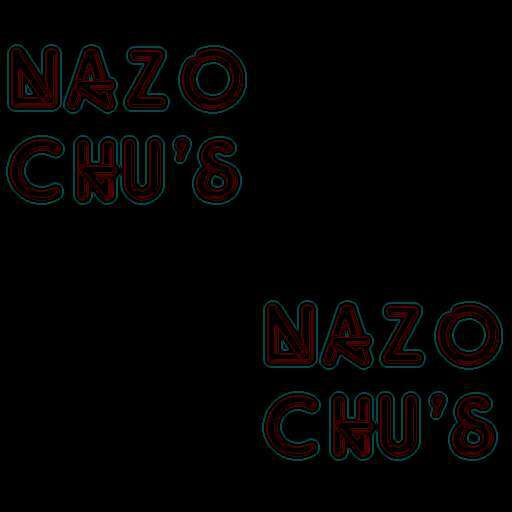 Copyright © 2004 by NAZOCHU. All Rights Reserved.